Facebook has spent much of the year deflecting criticism related to issues surrounding Russian bots, fake news and privacy. Despite initial denials from Mark Zuckerberg, the company was also accused of attempting to find opposition research on political opponents. Last night, the company released a statement admitting to hiring a PR group called, The Definers, to investigate George Soros. 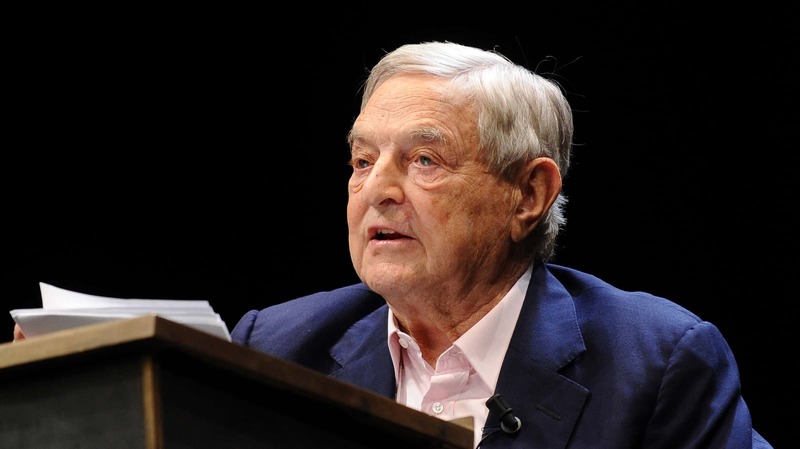 Soros had recently referred to the company as a “menace to society” during the Davos conference in January. Facebook faced immediate criticism not only for denying the initial claims, but also for the timing of the admission. The press release came at 5:21 in the afternoon and the day before Thanksgiving. Many felt this was an attempt to bury the issue. The use of The Definers was also controversial. The PR group, who has also worked with Mitt Romney and Marco Rubio has been accused of operating a “fake news” shop called the NTK. Facebook eventually fired The Definers and admitted to its investigation of Soros. The was done, however, after a scathing piece from The New York Times.